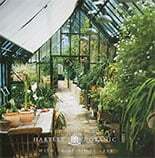 Every Hartley Botanic greenhouse is manufactured individually, and great care is taken during the installation process. 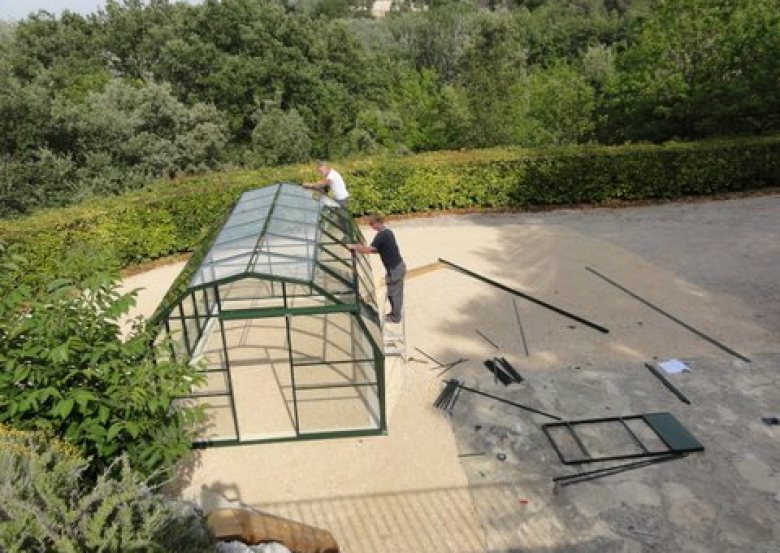 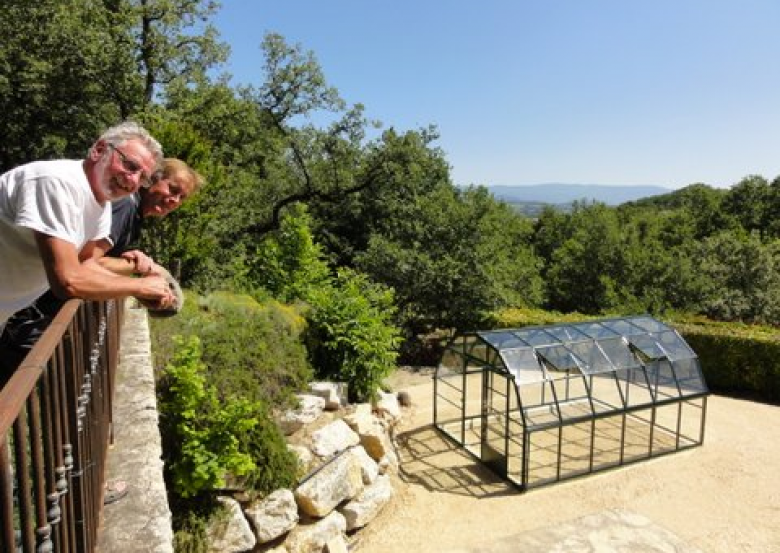 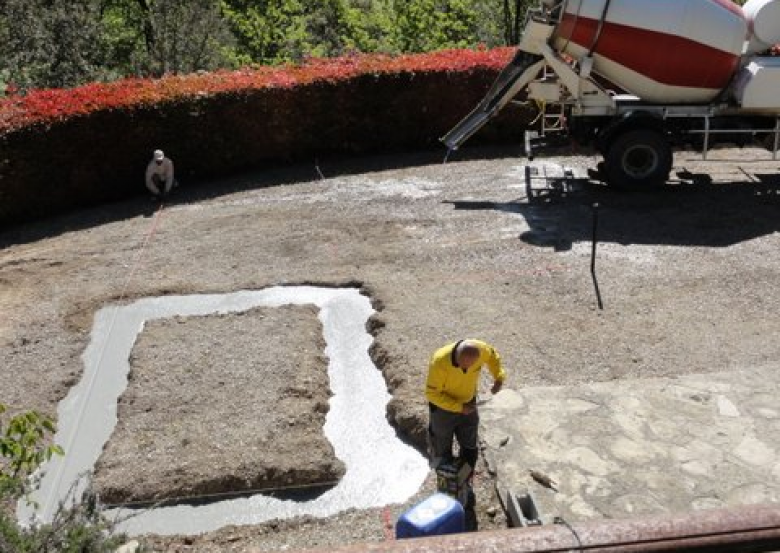 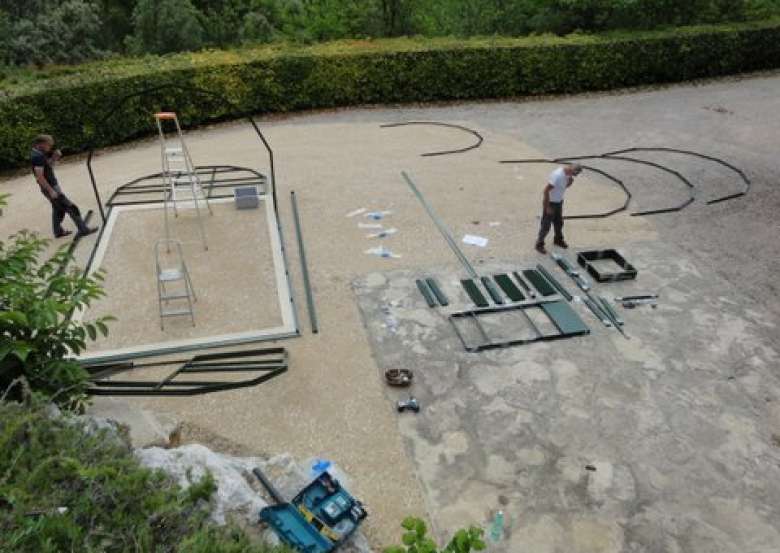 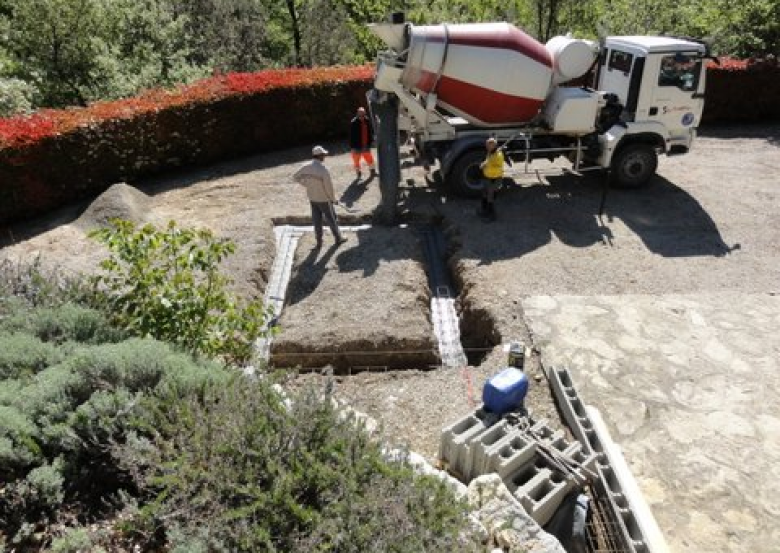 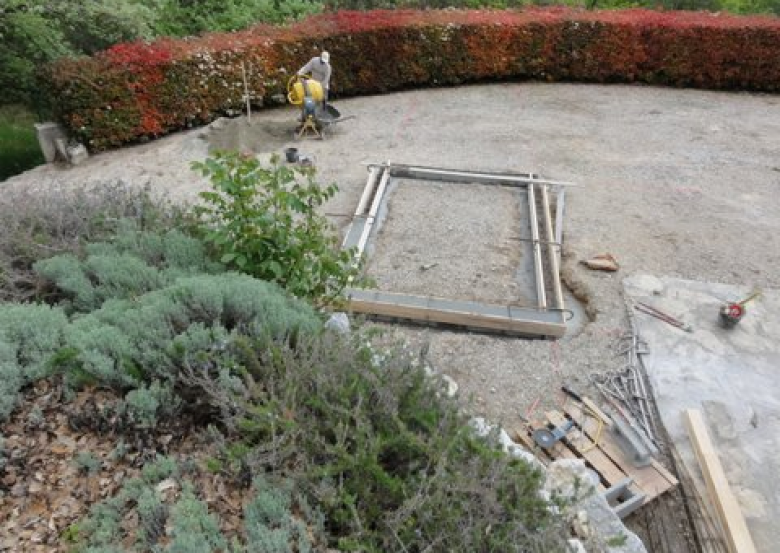 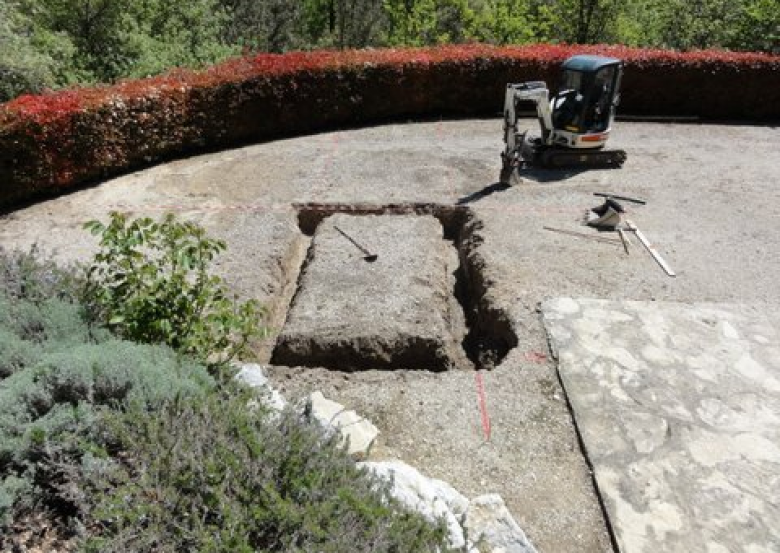 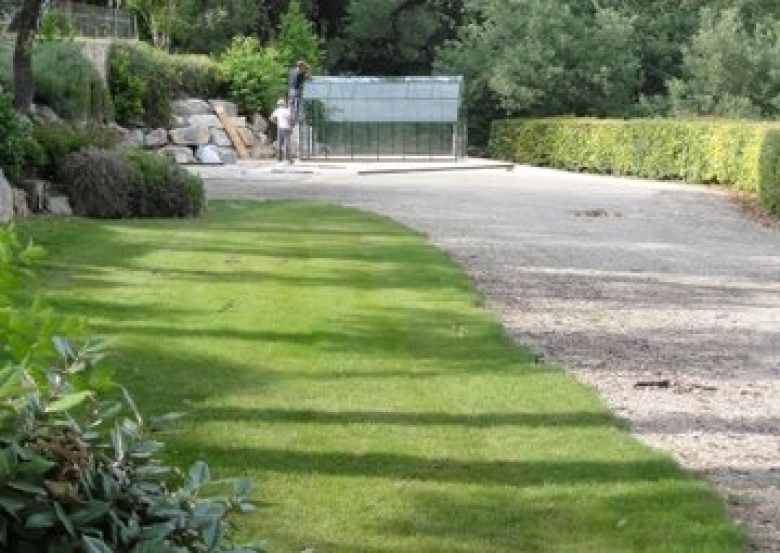 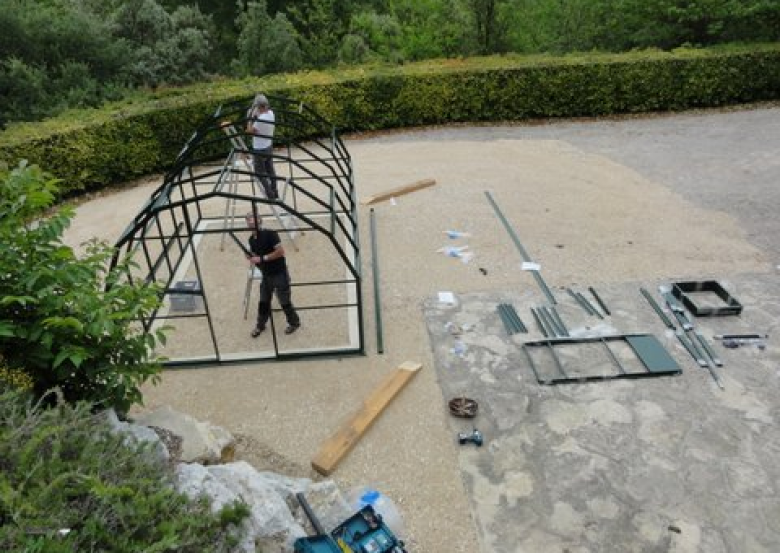 Here you can see stage-by-stage how the team constructed a Hartley Highgrow 10 greenhouse in Provence, France. 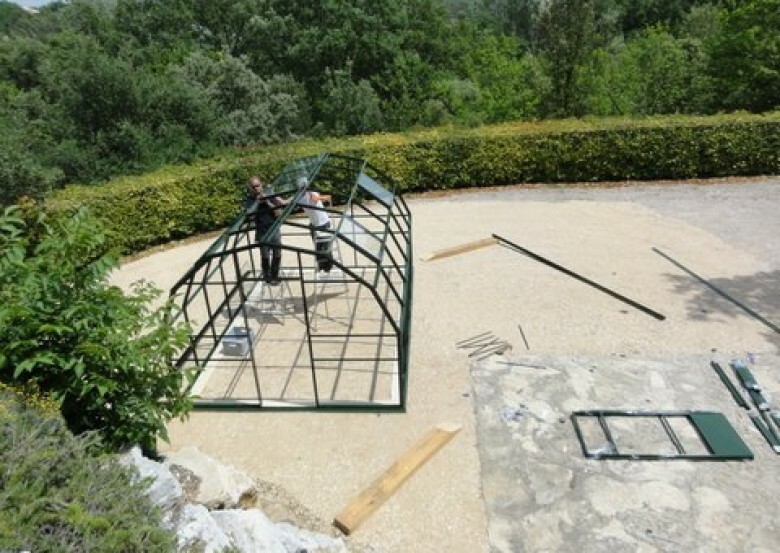 Beginning to glaze the greenhouse, starting from the top.